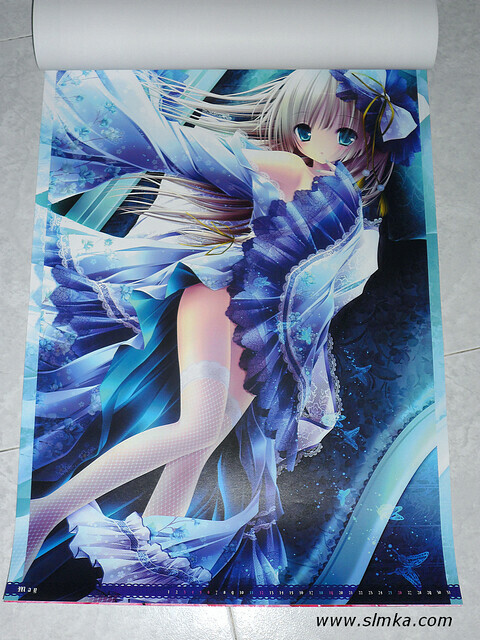 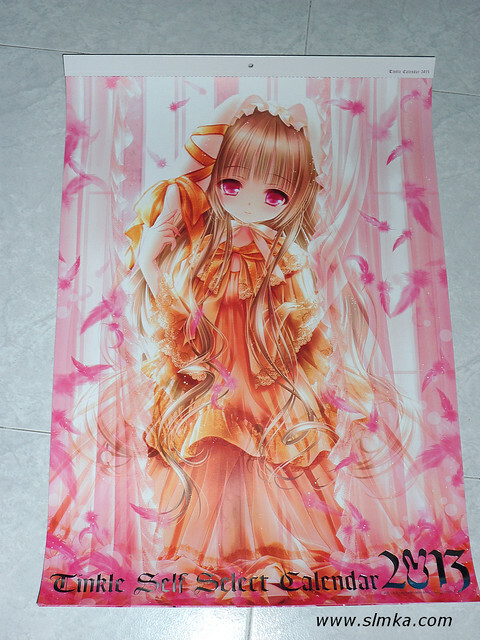 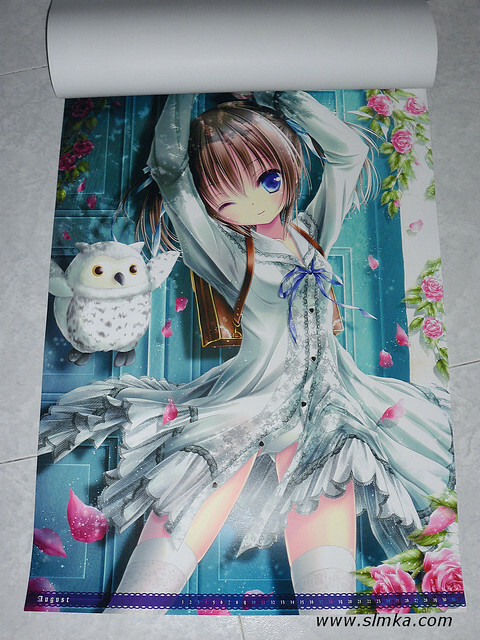 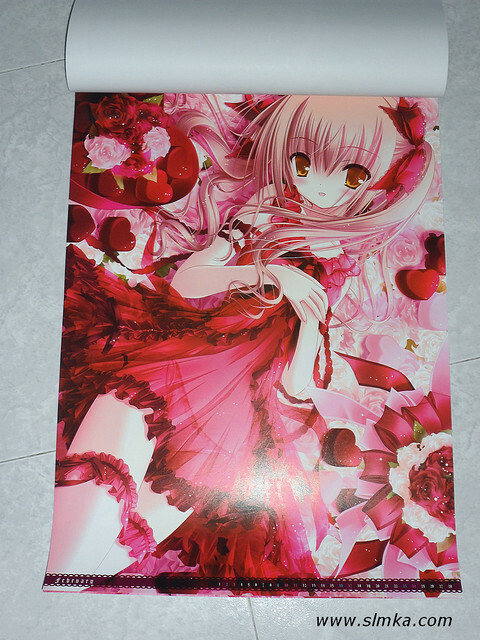 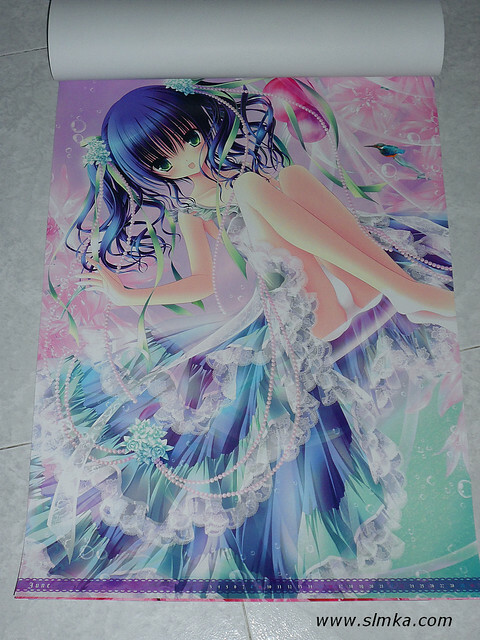 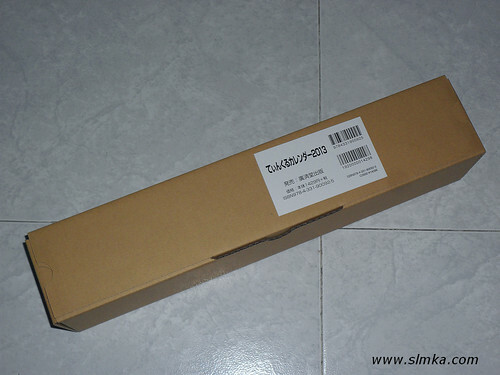 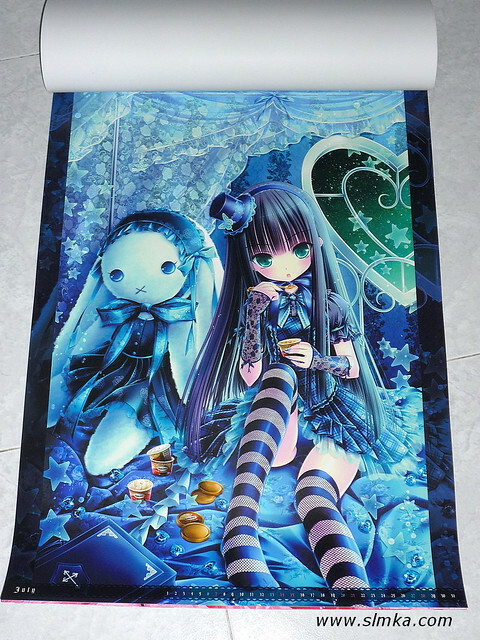 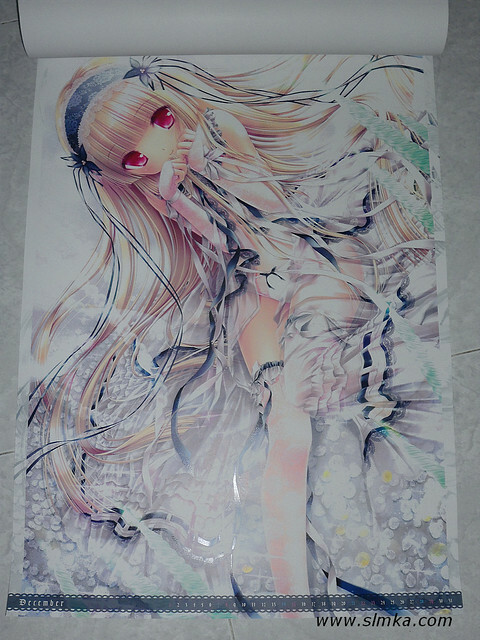 Finally Tinkle (てぃんくる, http://www.tinkerbell.vc/) 2013 calendar finally arrives. 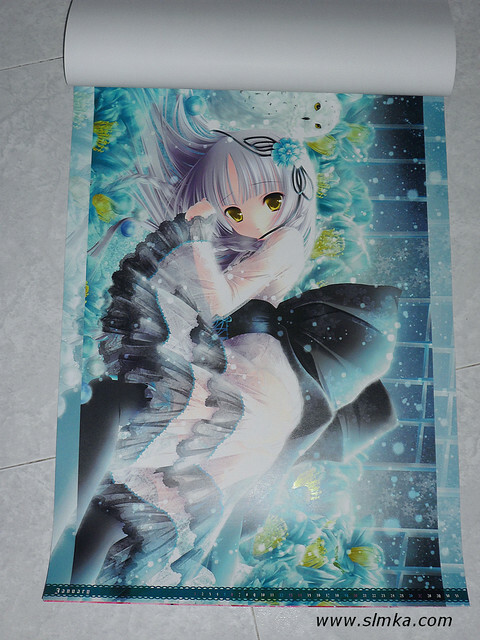 If I am correct, this is the first time Tinkle have a full illustration calendar. 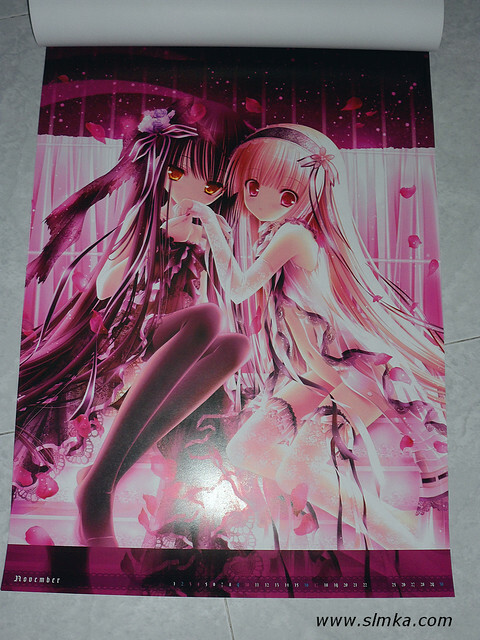 It is in A2 size, 13 pages. 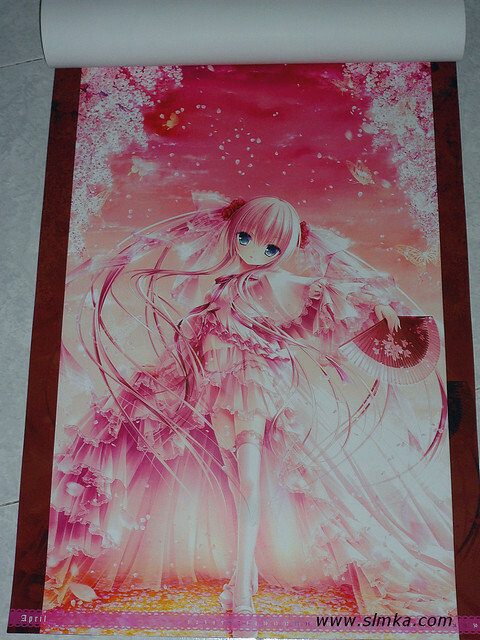 All except the cover page is a new illustration. 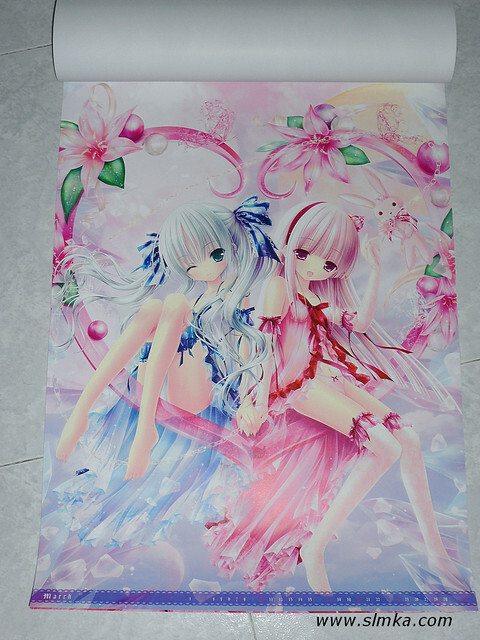 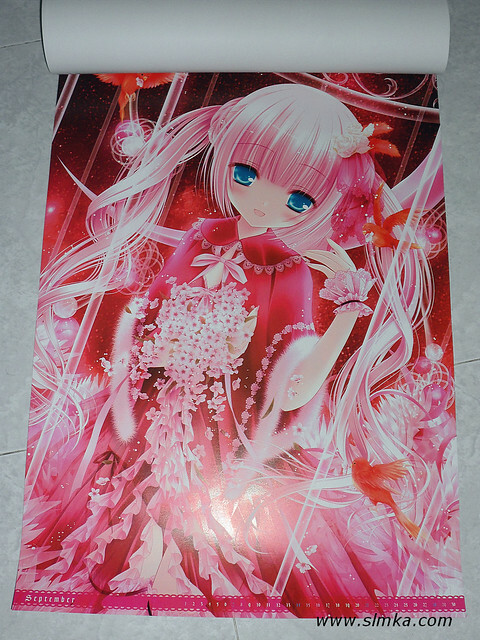 The rest of the illustrations are previously released between 2008~2012.